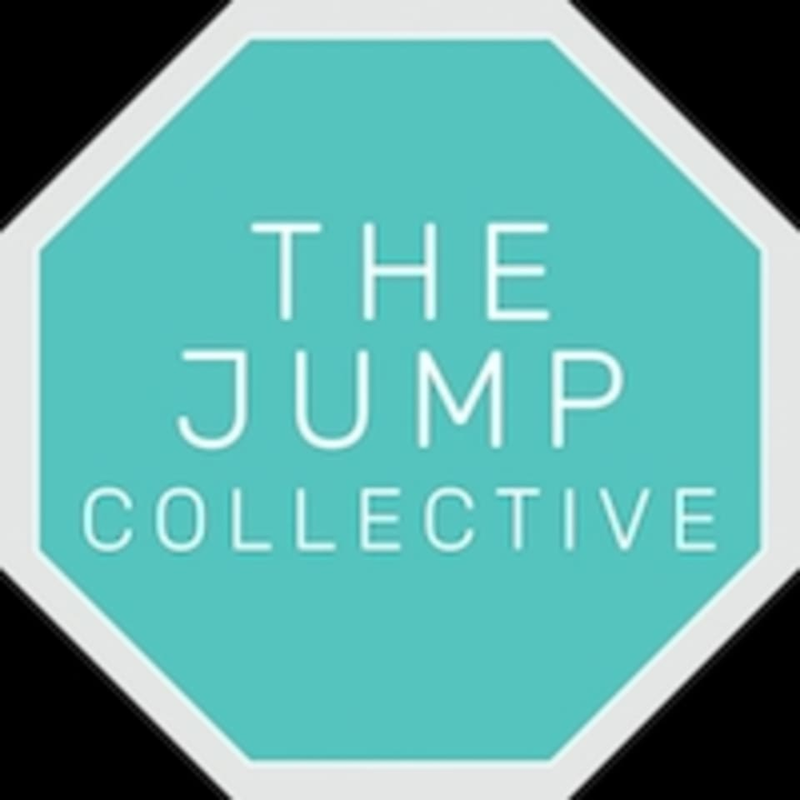 Start taking classes at The Jump Collective and other studios! At The Jump Collective they believe that trampolining is more effective, with a ten minute session providing equivalent benefits to a half hour run, says NASA. Trampolining allows you to work every muscle in your body at once, whilst improving overall range of movement, firms and tones muscles. Please download and email the PAR-Q form before signing up for class which can be found here: https://www.thejumpcollective.co.uk/physical-readiness-form-pqrq Please make sure to wear comfortable, athletic wear! Please be sure to bring water and a sweat towel. 1st time beginner. Great workout! Lots of energy and works all your body. Instructor is so lovely! She works you!